There is, perhaps, no greater inspiration for a winemaker than nature itself. 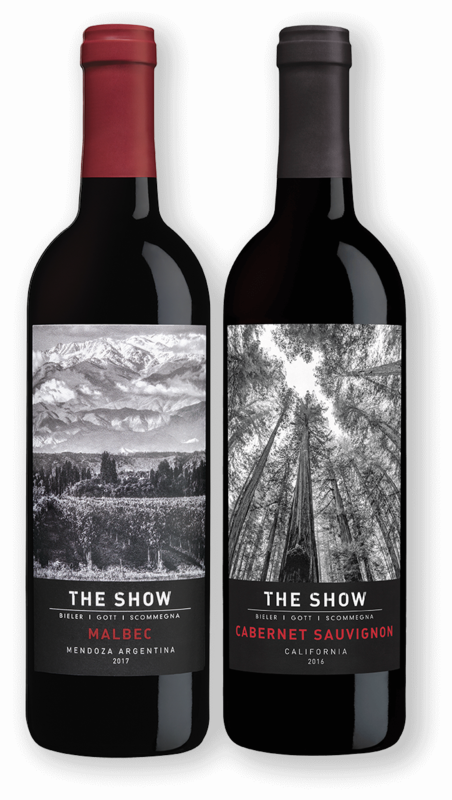 Joel and Roger share my passion for the beauty and exhilaration of the natural world, and together we look to some of the most dramatic backdrops on Earth to create the multi-dimensional wines of The Show. Whether close to home in the rolling hills of California or at the foothills of the Andes Mountains in Argentina, we go to the places where nature delivers stunning landscapes and remarkable vineyards. When nature puts on a show, you just have to watch.